In our November edition of our Preemie Family newsletter we learned about Joy Margaret Degl, who was born at 23 weeks and weighed in at 1 lb 4 oz., and was in the NICU for 121 days before going home. Read more in an update by her mother, Jennifer, below. 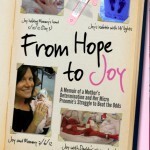 My pregnancy with Joy was difficult from the start. After having three healthy boys and two miscarriages in the mix, we found out we were pregnant with our fourth baby. The bleeding started right away and I was diagnosed with 100% placenta previa, which later (after my first of four life-threatening hemorrhages) turned out to be placenta percreta. 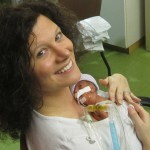 I was in and out (mostly in) the hospital on bed rest, while receiving countless blood transfusions, from 17 weeks gestation to 23 weeks gestation, when my daughter was born at 1 pound and 4 ounces (575 grams). Aside from almost losing my own life, we almost lost my daughter numerous times, due to the many complications of prematurity. It was not easy to balance my busy household, full of my sons (ages 7, 5, and 3 at the time), and my required pumping and NICU visitation schedule, but we all made it work. I cannot say we all came out unscathed, but we are stronger because of what we went through as a family. During Joy’s 121 days in the NICU, she received more medical interventions than most adults will ever have to go through, including countess X-rays, blood draws, heel pricks, blood transfusions, blood infections, intubations/extubations, antibiotics, a PDA, ROP, and BPD. 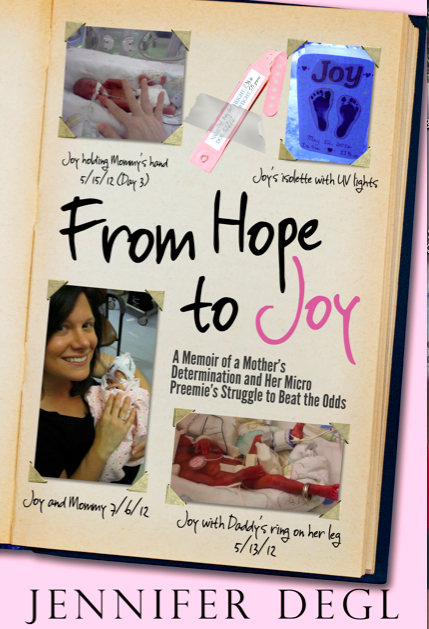 rehospitalizations caused by respiratory viruses (post-NICU), Joy seems to have overcome almost every obstacle put in front of her. 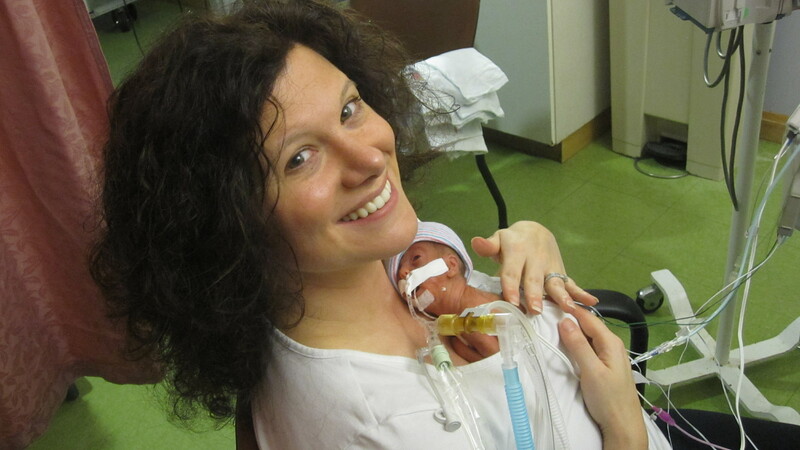 Her milestones were all reached a bit later than the average baby, but they were all reached! She suffers from chronic lung disease and takes steroids twice a day, every day, to keep her lungs from getting inflamed, and suffers from asthma-like symptoms, but I’ll take it! Joy is my inspiration. Just the other day she looked at a photo of me holding her in the NICU and then asked why she was in the hospital. I tell her that she was born too soon and was too small to come home right away. She responds, “That’s silly, look how big I am now,” and we both giggled!